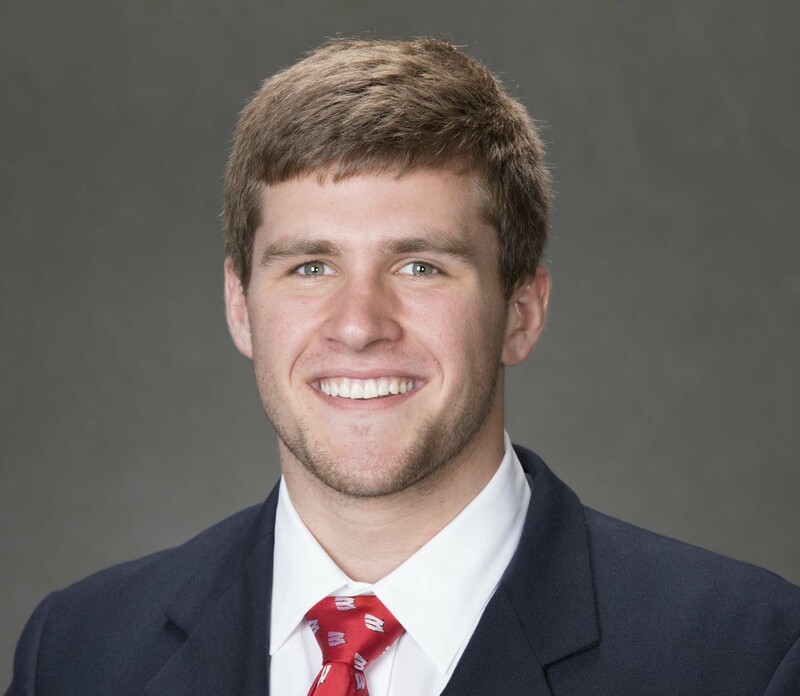 Wisconsin Badgers Junior linebacker T.J. Edwards and junior defensive back Nick Nelson earned consensus first-team All-Big Ten honors, while defensive back D’Cota Dixon was named first team by the coaches on Tuesday. They’re among 12 Badger defensive players that earned all-league recognition. Nelson leads the country in pass breakups with 20 so far this season, a school record. Edwards is one of five finalists for the Butkus Award, presented to the top linebacker in the country. After leading the team in tackles each of the past two seasons, Edwards is second this season with 67 and tied for the team-lead with 11 tackles for loss and four interceptions. 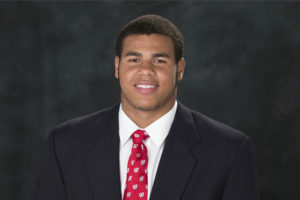 The Badgers have the nation’s top defense and the Big Ten’s coaches and media honored several players . 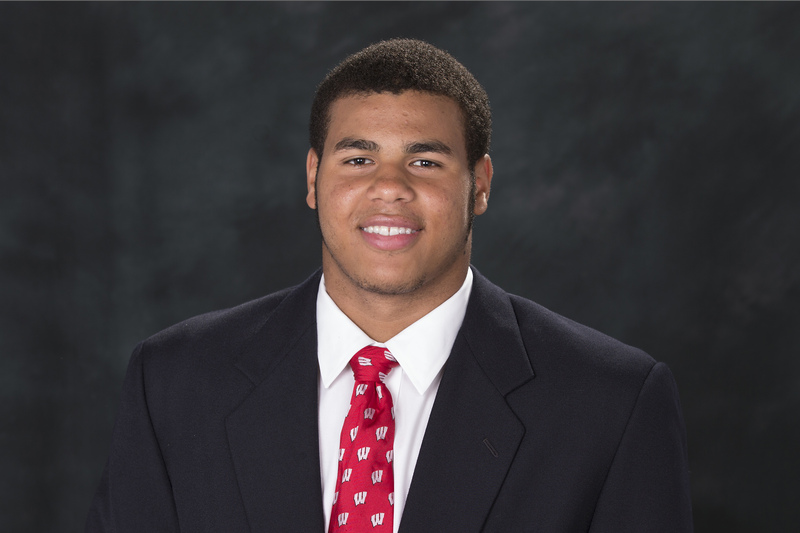 There’s good news for the Wisconsin football program. 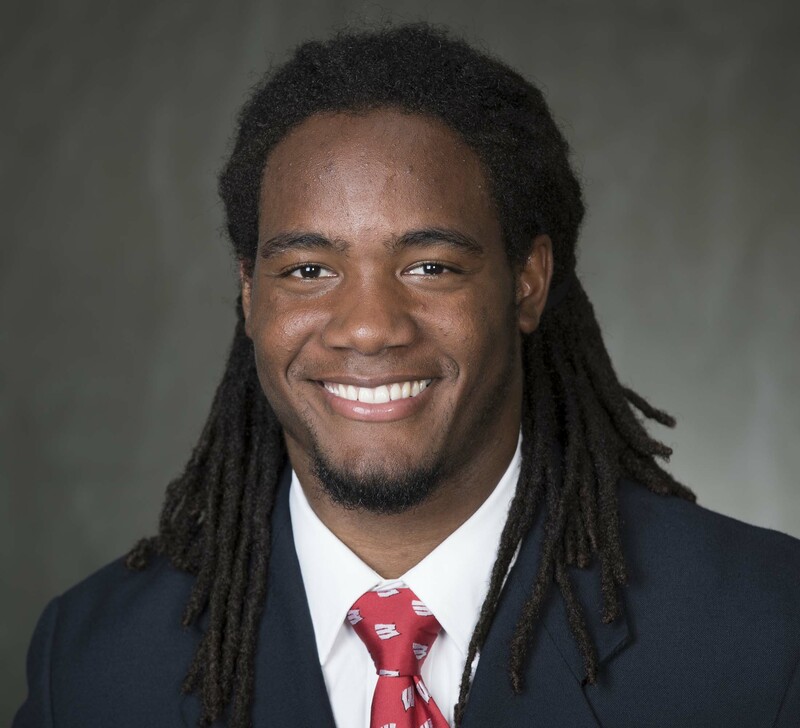 Badger safety D’Cota Dixon has been granted a medical hardship waiver after playing in just three games during the 2014 season. The Badgers had expected Dixon to regain a year of eligibility for a while, but the process takes some time and was just recently completed. Dixon is in his second-year as a starter at strong safety and is not considered a redshirt junior, instead of a senior. He’ll be able to play for the Badgers in 2018 as well. 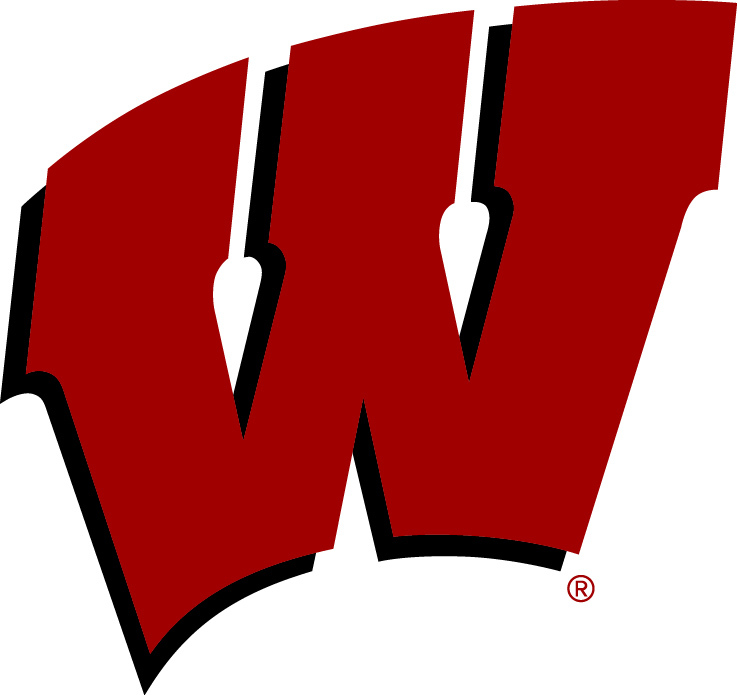 When the new top 25 polls come out this week, don’t be surprised if the Wisconsin Badgers climb into the top ten. The Badgers have been told all summer that the schedule they face is too difficult. 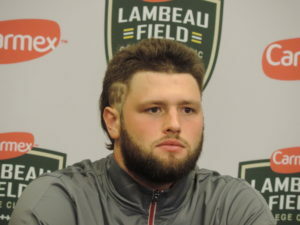 The first chance to show people that they can play with the best teams in college football came on Saturday at Lambeau Field and it was Wisconsin that prevailed, 16-14 over 5th ranked LSU. The Badgers jumped out to a 13-0 lead, despite squandering several scoring opportunities as they dominated the Tigers on both sides of the ball. But the Tigers came charging back, taking a 14-13 lead in the fourth quarter.